Over the past few years, Cloud Contact Center solutions for the most part can replace their on-premise counterparts. The cloud of course brings with it the ability to offer same set of powerful features, and a reduced cost, and greater flexibility overall. Now, any size contact center can have the same great features normally reserved for the biggest centers from the most expensive providers. At this point, Cloud Contact Centers are easily the first choice for small to midsize businesses, and are even replacing some Enterprise solutions. Generally when searching for a Contact Center solution, Five9 is on the top of most recommended lists, and for good reason. Five9’s offerings provides one of the most powerful Omnichannel capable solutions with a seamlessly integrated Agent desktop for an incredibly simple experience. Building on top of the already capable and powerful call center solution, Five9 has put together a complete modern Contact Center Solution. But, Five9 is not the only option. As one of our top choices for Five9 alternatives, Talkdesk has more recently introduced their own take on the Omnichannel Contact Center. Similar to that of Five9, Talkdesk has also managed to put together a complete and integrated Omnichannel solution, building off the provider’s existing and robust Contact Center platform and Agent Desktop. 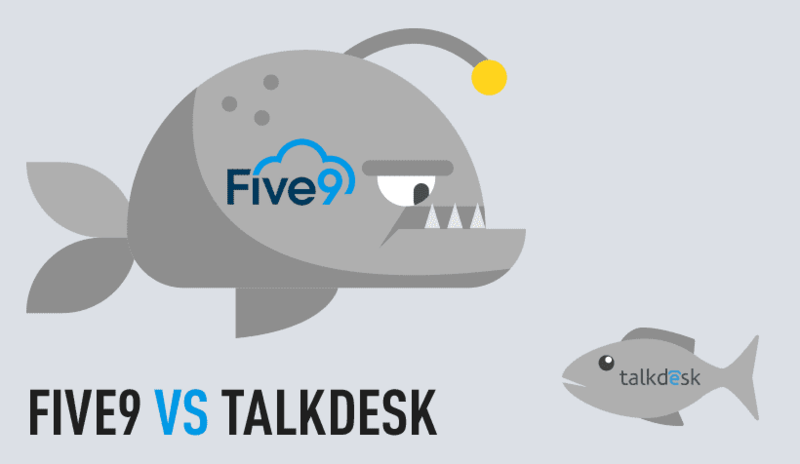 So, we were curious to take a close look at both providers, and see just how well Talkdesk can compare to Five9, under the microscope. The original Call Centers have grown into Contact Centers with the addition of entirely new communication channels. Thanks to the cloud, Contact Center solutions can grown to encompass both inbound and outbound calling functions, as well as support for digital channels including email, SMS, web chat and sometimes even video. But beyond a simple multichannel approach is more importantly the integration of every channel into one single platform. Known as an Omnichannel Experience, Contact Center are now blending together multiple methods of communications all onto one platform — one single point of interaction for the client, and one single point of interaction for the agent. The Omnichannel contact center is agile, and equipped to support any client, on any platform. In fact, in a time when Customers are growing increasingly frustrated with legacy methods of support, every business should leverage an Omnichannel experience. As the new standard for Contact Centers, both Five9 and Talkdesk place a strong focus on providing an Omnichannel solution, especially in a time when generally all providers can offer the same inbound and outbound calling services. Five9 has without a doubt placed a strong focus on providing a seamless, integrated and simple Omnichannel Contact Center solution. With a massive list of included features and supported functions, at just a glance one can understand why Five9 is considered a standard in the market. With Five9’s Omnichannel Contact Center, your business can serve clients over Social Media platforms, SMS, Email, Web Chat, and even through Video interactions. Five9 platform even enables a business to integrate these functions directly into their website to engage visitors, as well as leverage analytics to ensure the best outcome. To keep everything simple for the agent, Five9’s Agent Desktop integrates every single channel and function all into the same interface. Agents can receive alerts and updates whenever a new contact comes in, or a previous conversation was updated. Agents also receive what Five9 refers to as a “Panoramic history timeline” of all chats with specific contacts, for instant customer contact history. Beyond that, the platform even provides social lead generation, allows agents to chat with clients either on the mobile app or web client, and even transfer clients to video or voice conference calls. Five9 also sports a massive feature list of everything included in their entire Omnichannel platform. With powerful features like the simple to use Admin tools, cross channel trading, natural language processing and email relay to CRM capabilities, Five9 truly has one of the strongest Omnichannel offerings. So right off the bat one would notice that Talkdesk simply does not offer as many channels and capabilities as Five9. Talkdesk instead applies a different approach to their Omnichannel offering — one that focuses heavily on the customer’s experience, the most important aspect of any Contact Center. 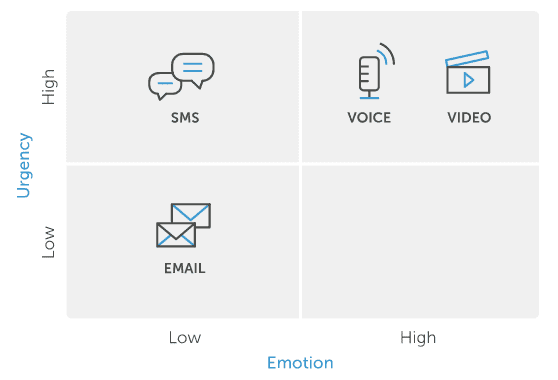 Weighing in both Emotion and Urgency, Talkdesk put together what they felt were the strongest channels for communication: SMS for high emotion and high urgency, Email for low emotion and low urgency, and voice or video for high emotion and high urgency. From here, Talkdesk integrated these crucial communication channels directly into their existing Agent Desktop platform, one that is already incredibly simple. Just like with Five9, from one single location agents can see and manage every channel of communication from the same dashboard, view an entire history of contact, and even transfer clients between channels, say from text message to video. Clients also gain access to in-app IVR menus, meanwhile agents can access the same Talkdesk platform in their web client, or even on their mobile device with the Talkdesk app. Overall, Talkdesk manages to offer the same capability as Five9, just in a slightly different approach. While the service includes less contact channels, Talkdesk placed a focus on what they felt were the most compelling channels, and doubled down on a solid experience for both client and agent. However, it is still important to note in a comparison that Five9 does offer a bit more when it comes to a total omnichannel package. Verdict: Five9 – Your business honestly couldn’t go wrong choosing either provider for a complete Omnichannel Contact Center. Both offerings include the major channels, SMS, Webchat, Email and even Video. Both offerings manage to integrate every channel seamlessly into their Agent Desktop, and keep it all simple. However, at the end of the day, Five9 simply does provide even more than Talkdesk, including more channels, more capabilities, and an overall more build-out and feature capable platform. But, before we get all wrapped up in the Omnichannel and the way of the future, a decision should not be made on that alone. After all, phone support is still generally the number one used communication method. Callers feel they receive the help they need, and receive it quicker if they could just call in. And after all, the entire Omnichannel experience will be built on top of the platform and foundation put down by the call center software. Now, an inbound contact center wouldn’t be complete without ACD and intelligent routing, an IVR for callers to interact with, and CTI screen pops for agents to understand the context of a call. And of course, Five9 has you covered with all three pillars. Five9 offers an incredibly effective ACD thanks to intelligent routing, as well as a capable IVR that can be configured and programmed in an almost infinite number of ways, through the simple and intuitive script designer. Overall, managers have a lot of control and can configure the entire system from one location. Between the in-depth, intelligent IVR, and the ability to separate agents through priority, time-of-day and skills based routing, as well as agent scripting, managers can have a tight control and close eye over the efficiency of their contact center. If handling the largest volume of calls with consistency is what you need, Five9 has you covered. While their Omnichannel platform might fall short of Five9’s offering, Talkdesk manages to redeem themselves when it comes to the inbound calling platform they provide. With the same great ACD, IVR and CTI screen pop standard features, Talkdesk again managed to differentiate themselves when it comes to focus. With the ability to provide agent to agent calling, personalized greetings, and even a local or international number dial, Talkdesk’s platform can help agents provide a truly personalized feel to all clients and callers. Where Talkdesk falls short in comparison to Five9, mainly lacking agent scripting as well as in depth web & call queue configuration, they more than make up for in this personalization. Most importantly, Talkdesk’s incredibly unique Intelligent Reconnect feature helps boost personalization either, allowing the same agent to assist callers that were disconnected. Also unique, is that the Talkdesk platform includes its own “built-in CRM” to help manage contacts. Verdict: Draw – It would be hard to declare either provider a direct winner when simply comparing the offerings side by side. Five9 has some features Talkdesk doesn’t, and vice versa. At the end of the day, the decision will come down to what your Contact Center needs more. While Talkdesk’s “built-in CRM” might seem like a slam dunk, generally all platforms allow users to manage contacts, and more often than not a business should have a specific CRM focused provider for even further functionality. Five9 provides incredible planning, prioritization routing, and cutting edge efficiency. 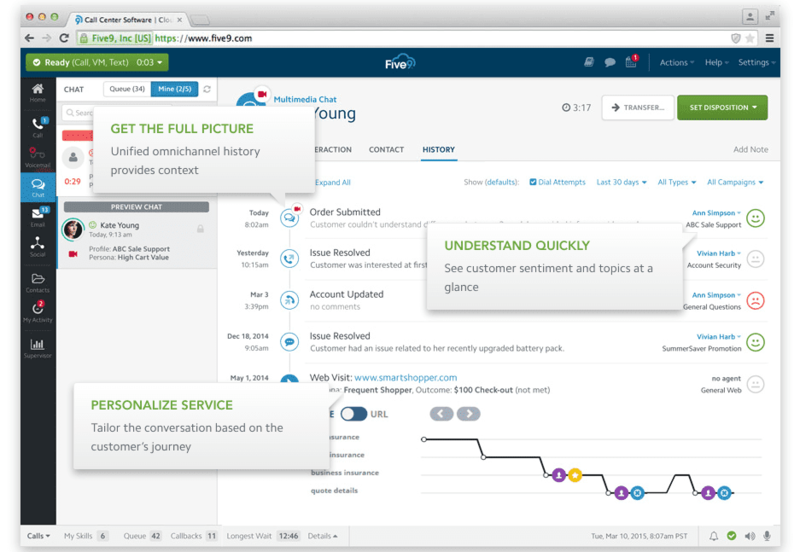 Talkdesk helps provide a very personalized customer support experience for total caller satisfaction. When it comes to outbound calling, there are a few absolutely imperative features and compliance promises that a business must look out for. Overall, Five9 offerings the complete package for a powerful outbound call center, with all the necessary power dialers you would need, as well as the appropriate levels of compliance. Promising both TCPA and DNC compliance helps keep your business on track, along with the included campaign and list management tools. 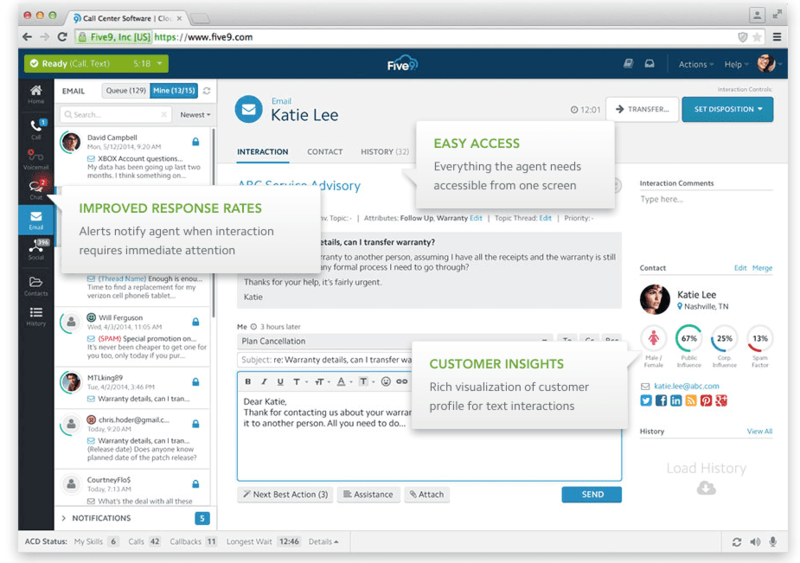 But, Talkdesk manages to essentially meet Five9 here when it comes to outbound capabilities. 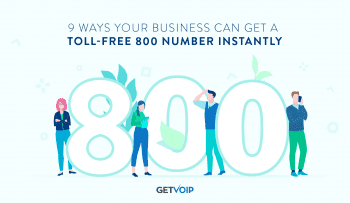 In fact, on top of what Five9 offers, Talkdesk even includes some impressive Outbound Caller ID functionality, with a Dynamic Caller ID to automatically select an optimal phone number to display, a manual function to set the number, or even a Local specific caller ID function. 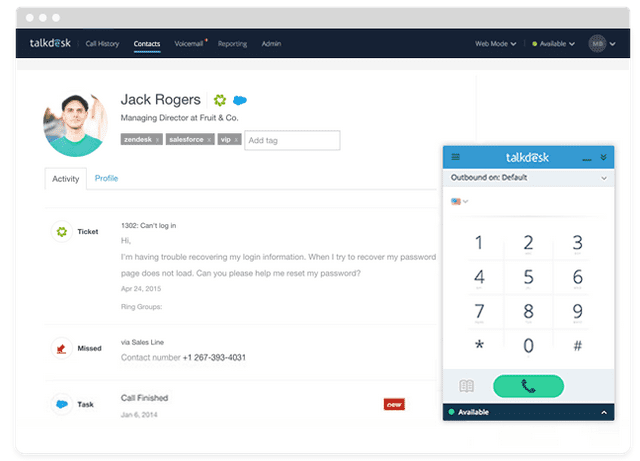 Talkdesk even allows for a one-click phone number purchase of numbers around the globe for your contact center, to connect agents to customers in target markets. 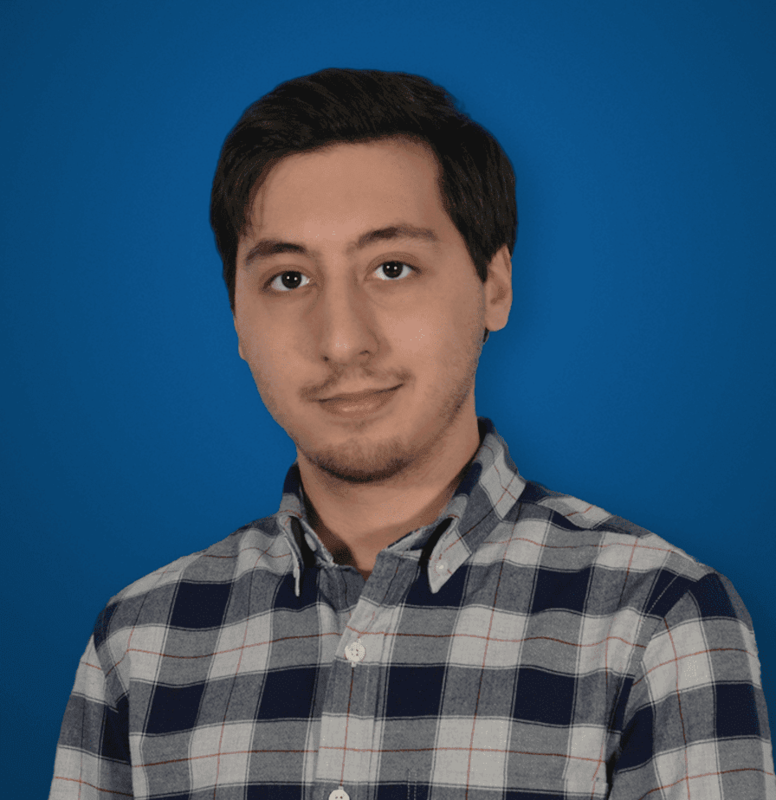 Verdict: Talkdesk – If you weren’t already sold by the overall Five9 platform, or your business places a stronger focus on the sensitive nature of outbound calling, them Talkdesk’s extra level of personalization could go a long way. Beyond simply providing the necessary tools to your agents, a list of contacts opening the floodgates, Contact Center managers can utilize reports and analytics to shape their center into an efficient powerhouse. Whether you want to call it Workforce Management, Quality Management, Analytics and Reporting, the overall processes and results are similar: track as much information as you can, and analyze that data to improve workflows and call flows. Separating their offerings into two categories, Workforce and Quality Management, Five9 offers two different aspects that when combined, create an incredibly powerful analytics platform. With Workforce Management, Contact Center managers can automatically collect ACD as well as outbound dialer historical data to better understand the interactions that are taking place. Combine this with Quality Management, to watch more in-depth information and implement the necessary practices to leverage this new insight. For example, with Quality Management tools, users can customize complete optimization workflows for agents, and define business rules as well as implement call monitoring. Dashboards and QA score cards can help stay on top of the necessary agent metrics and information at a glace. Overall, Five9 allows a Contact Center to monitor every single aspect of the equation, as well as the tools to implement the changes necessary to boost agent efficiency, and contact center compliance. When it comes to Workforce Management, Talkdesk also has a different approach from that of Five9. With less of a focus on overall workforce and quality management, Talkdesk instead focuses heavily on the entire reporting aspect of the platform. Instead of separating functions into different solutions, Talkdesk has built out their Talkdesk Live platform for in-depth real time reporting and analytics. This includes the same powerful features of monitoring inbound and outbound call metrics, as well as hang up causes and average wait time, and even provides managers with the ability to listen to calls on real-time as they are happening. Overall, Talkdesk includes the same overall basic functionality, without requiring an investment into two separate platforms. However, with that said, Talkdesk more-so offers a complimentary Live reporting platform, meanwhile the basic historical are included within the overall Contact Center platform. Verdict: Five9 – As a total workforce management platform, moving beyond just real-time and historical call metrics, Five9 simply offers an overall bigger package. While the solution might be separated into two, or even three, different offerings, the entire platform when built out is that much more comprehensive. Now at this point, almost every business should understand the absolute key importance of integrations, and the APIs that make integrations possible. No longer just a trend, integrations now stand as an absolute crucial aspect of any platform, and the service that platform provides. Since integrations save us time, and help agents work more efficiently, and overall save money, the more integrations provided off the bat the better. Overall, the clear winner here for out-of-the-box offerings rests on Talkdesk. They simply provide more UC, CRM and other third-party integrations than Five9 does by a mile. However, what is worth noting, is that Five9 does manage to include the most important integrations, focusing on the most widely used and popular CRM solutions, as well as Skype For Business. Other integrations might be nice to have, but in reality anyone can build their own DIY integration if they have the time, training and desire. Verdict: Talkdesk – Based on the volume alone, Talkdesk manages to walk away with this category at the end of the day. Yes, Five9 includes the most important integrations, and anyone can build their own integration they need. However, integrations are all about saving time, and Talkdesk helps save even more time by offering a larger selection of integrations right out of the box. No configuring and development needed here. At the end of the day, a service will only be as solid as the support standing behind it. After all, why else would your business be searching for the best Contact Center solution possible? And of course, this principle applies directly to the providers of Contact Center software as well. Just like any other service, especially Cloud hosted platforms, we hope they never go down at all. But, life isn’t perfect, and when they do go down, your business needs to know they have a solid team and set of resources to tackle any issue that does arise. A business should strive to provide the best customer support stories, after all. Getting down to brass tax, both Five9 and Talkdesk offer 24/7/365 support, which is a great start. Any time, any day you can receive help. But going beyond that, we can notice Five9 offers just a bit more than what Talkdesk can bring to the table. Both supply email support on top of the expected phone support, but only Five9 includes Instant Chat. Five9 will also provide a dedicated support rep for your account, if your business chooses to upgrade to the premium support tier. Depending on how crucial a contact center is to your business, this might be a necessary upgrade, and one Talkdesk doesn’t offer. But generally, it is no longer enough for a provider to simply offer phone based service, or even just email service. Our Omnichannel discussion from before should help you understand why. But beyond including more channels, equally important is the inclusion of self service options. If a client experiences a small issue, most of the time it would be quicker and easier to search for an answer online, then to wait on hold and speak to an agent. So beyond the usual agent assisted support, again both Five9 and Talkdesk manage to offer comparable services including video tutorials as well as e-guides to learn more about the system. These generally include basics from frequently asked questions, up to in-depth guides on how to configure specific functions and settings. However, what is worth noting is that Talkdesk provides access to their online Knowledgebase, even if you are not a customer. Five9 requires users to log in, first. But, as another edge over the competition, Five9 will actually provide users with Online Training which includes videos, but also live online instructor-led training webinars and courses. Verdict: Five9 – Again we can absolutely see why Five9 is considered a standard in the Cloud Contact Center market. Talkdesk offers very capable support, with a wide Knowledgebase and the major communication channels, available all the time. However, FIve9 offers all of this, with more communication channels, a dedicated rep if you need it, and online training courses. Now, as the final piece of the puzzle, the overall Network infrastructure powering the solution is arguably almost the most important. With a Cloud solution, the actual service is hosted by the provider, and your business simply gains access to the platform and solutions provided. But, if the network that supports this platform is shaky, unstable, weak, or limited in availability then the service will suffer dramatically. What is kind of funny is that Five9’s name originally referred to their promised network uptime, of 99.999% — five nines. Since their initial offerings, Five9 has trimmed their service guarantee to a more modest four nines, 99.99%. However, that isn’t to be held as a point against Five9 by any means, as 99.99% is still virtually all the time. But, what’s far more important than the up time guarantee is the network powering the platform. While details and locations aren’t available, Five9 does make it known that their network is powered by data centers in 10 different locations, and Five9 claims the entire network is fully redundant. That’s important for sure, because if one server goes down, they have another ready to pick up the slack. Just in case that 99.99% up time isn’t enough for your business, Five9 will also engage in a Service Level Agreement to help but your business’ mind at ease. And besides, if anything ever does happen to go wrong, Five9 provides both real-time status monitoring systems, as well as alerts and notifications in case anything ever does go down — however we cannot provide you with a preview, as the page is only available to current users. Comparable to exactly that of Five9, Talkdesk also offers a 99.99% up time guarantee, which again is virtually all the time. However, while Five9 has a bigger selection of 10 data centers, Talkdesk’s network is only made up of 6 different data center locations around the globe. Specifically, Talkdesk has data centers in the USA, Ireland, Brazil, Singapore, Japan and Australia for a wide reach. 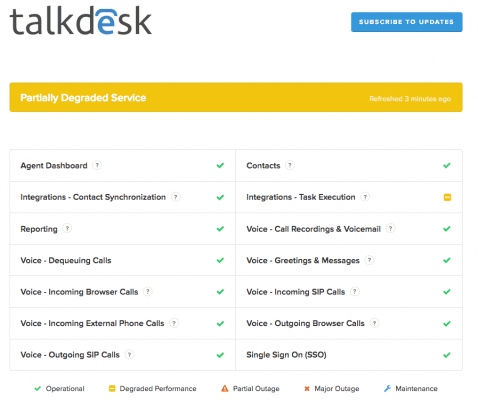 Everything is redundant as well to ensure reliability during an emergency or natural disaster, and Talkdesk will even go ahead and help implement a Browser Communications Backup Plan to truly help eliminate any downtime or issues with call quality, as well as an entire Disaster Recovery program. On top of it all, Talkdesk also engages in Service-level Agreements for peace of mind. Talkdesk also provides a status web page for real-time monitoring, as well as notifications and alerts of any outages or slow service. Talkdesk also makes this page visible for the public to see as well, including an entire history of past incidents. Verdict: Talkdesk – Overall, Five9 seems to offer a stronger network. With carrier connections, and 10 data centers backed up with redundancy, it seems like Five9 would be a better choice at first. However, Talkdesk’s disaster recovery as well as back up service plans help a business go one step further in ensuring their communications are always online. Now, no one said this would be an easy decision to make. 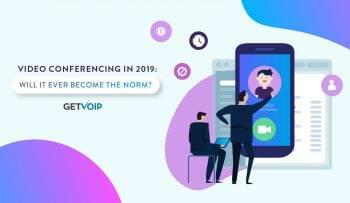 That’s why GetVoIP is around, after all — to help buyers and decision makers make sense of all the information out there. Overall, some providers make it increasingly difficult to find the information you need to make an informed decision, and would rather force shoppers to hear a boring sales pitch on the phone. Sometimes this makes sense, even Five9 serves as an example, offering a much more tailored service approach, rather an “out of the box” experience. And not all providers are created equally, offering a different focus on different aspects of business. Overall, it is difficult to rule one provider as “better” than another, but rather certain providers will fit as a “stronger option” depending on the needs, and unique circumstances of every business. The same can absolutely be said about Five9 and Talkdesk. However, it is generally agreed upon that Five9 offers a more complete platform, as we saw in the many categories above. Your business is looking for the best of the best, and does not want to cut any corners anywhere. If your business is running a massive contact center and needs larger, macro focused tools as opposed to a personalized touch. When a business requires a custom tailored approach to a Call Center software solution, as opposed to purchasing generic plans and tier levels. If building out the biggest Omnichannel experience, including every channel possible is a must have. Your business is less focused on sheer volume, and mass numbers, but would rather apply a personalized, local feeling touch to support and service. If your business wants to build out an Omnichannel approach, but focus heavily on the few channels they feel most important, as opposed to an all out shotgun method. If your business is focused on more specific support cases, for example introducing video support into a mobile phone app for technical support.